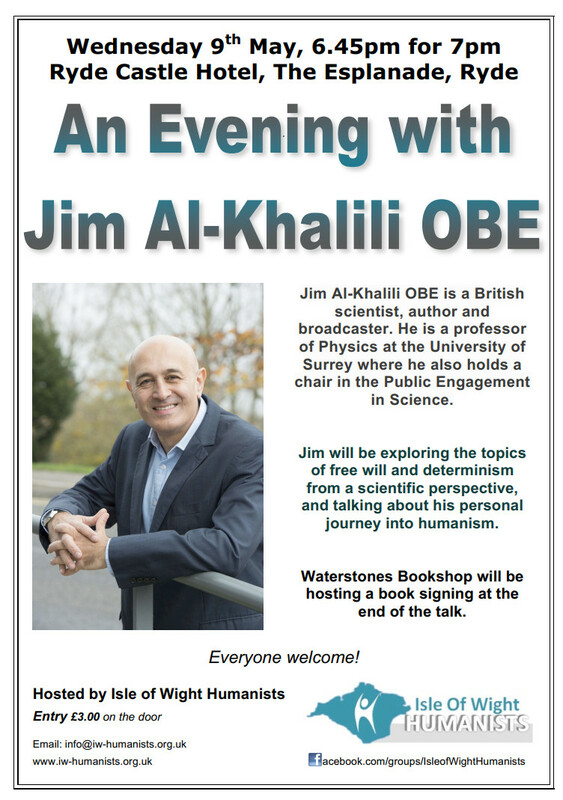 Jim Al-Khalili OBE is a British scientist, author and broadcaster. He is a professor of Physics at the University of Surrey where he also holds a chair in the Public Engagement in Science. Waterstones Bookshop will be hosting a book signing at the end of the talk.